With more and more businesses across verticals and industries creating content, the competition on the web has become fierce, forcing businesses to become more creative than ever before in their marketing endeavors. This is where infographic comes to the rescue of content marketers trying hard to capture the fancy of modern-day discerning visitors. According to a recent study articles that contained infographic content had the most number of shares as compared to articles with other types of content. On average, articles with infographic content had 14500+ shares. Infographics have made it easier for content marketers to reach out to a wider audience in a shorter span of time. However, infographics do not guarantee you success right away. You need to craft them carefully and promote them aggressively on every major social media platform. 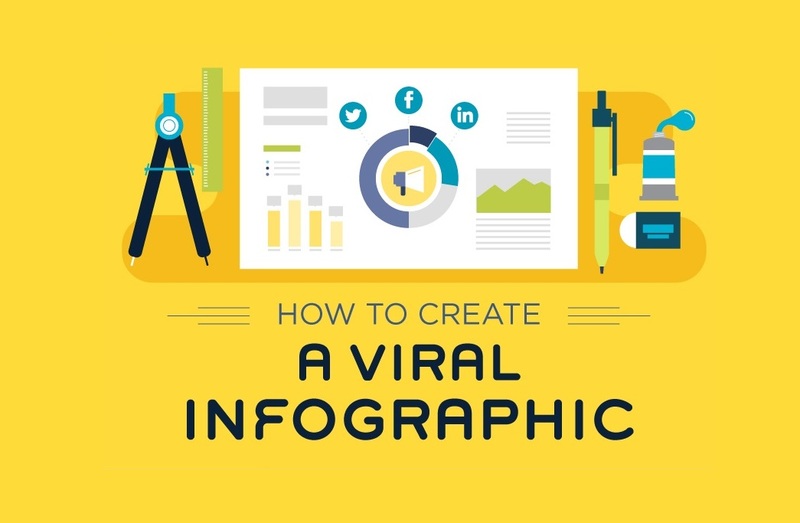 This infographic from Growista illustrates some easy to follow tricks and tactics to create viral infographics that will help you drive thousands of visitors to your blog or website.